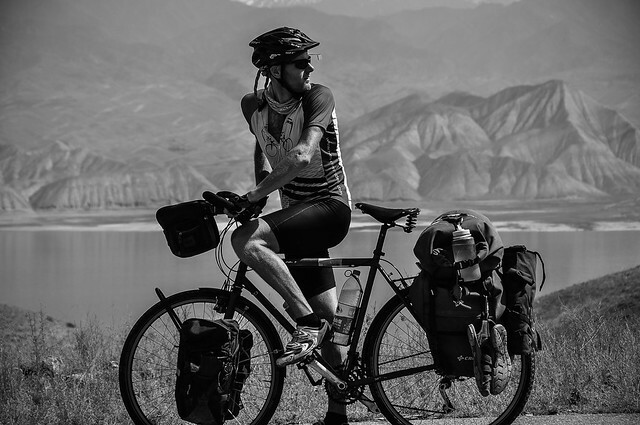 Determination, communication, motivation, and problem solving, is what it takes to cycle the 9600 miles from South Korea to England. Wouldn’t you like a developer with these types of skills to make WordPress work harder for you? Hi, I’m Jared a full-stack Web Developer. This means I can do everything from turn your pretty designs into mobile responsive templates, to writing custom plugins that can connect to your favorite API/CRM. My favorite base framework is Bootstrap and I am currently beginning to integrate v4 into projects to keep up-to-date with the latest and greatest technologies. Cowboy coding is an undisciplined approach to software development that gives programmers complete control over the development process. You will receive clean & commented code. I use the latest technologies including GIT for all projects for safely stored and version controlled files. For larger projects, development environments can also be created to ensure an excellent workflow for testing. Contact me today to see how I can help you use WordPress in ways you never thought were possible. Jared was simply amazing. He went above and beyond and thought of things we never considered which improved the product. Very thorough, quick to respond, and did amazing work. I will be working with him again. If you're considering hiring Jared, stop considering and hire him already! Jared went above and beyond what was expected, he was very helpful. Look forward to working with him again soon. I had a really odd request for a custom pricing solution by a client that I couldn't handle since it required functionality not found in WooCommerce or any other addon. Jared quickly saw any potential issues with my case and found an elegant solution to it. He worked efficiently and was pleasant to work with. Top notch all around. Jared replies to emails very quickly and is great to work with. He does a good job. Jared provided excellent info about the feasibility and technical workings of my proposed project.